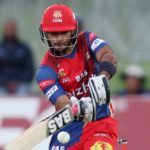 Reeza Hendricks scored a professional half-century to help the Lions seal a 19-run derby win against the Titans, despite missing out on World Cup selection. 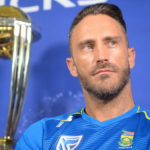 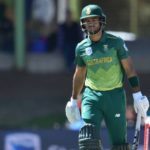 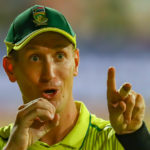 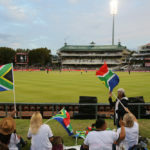 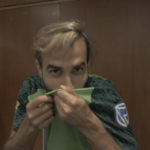 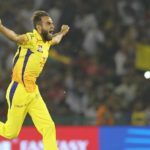 South Africa’s 15-man squad for the World Cup in the United Kingdom later this year have been announced – and beg several questions. 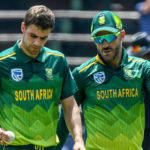 South Africa’s 15-man squad for the 2019 World Cup in the United Kingdom have been named, with up to 10 notable omissions. 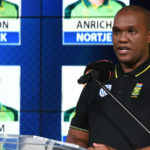 So, the weight of 174 ODIs, nearly 8,000 runs, 27 hundreds, a batting average of 49.27 and a slew of records counted in favour of Hashim Amla’s selection ahead of Reeza Hendricks for the World Cup, writes GARY LEMKE. 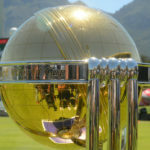 Here are the confirmed squads for the Cricket World Cup in England and Wales, starting on 30 May.